Hmm, thus far I haven't been a fan of those organic towers that grow wider up top but this one looks like it might work. The renderings sure are pretty enough. 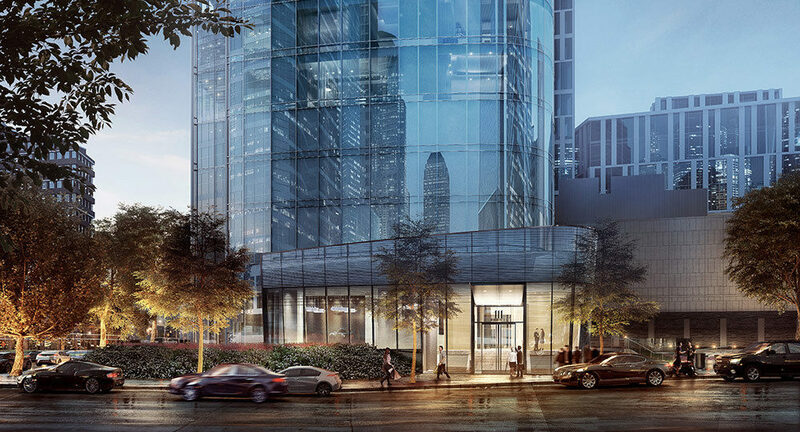 Grounded in the foothills of the downtown skyline, where the quaint streets of Tribeca scale upwards into the shimmering temples of capitalism, lies the 35,000-square-foot construction site of an upcoming 62-story condominium known as 111 Murray (previously called 101 Murray). Architecture critic Carter Horsley exclaims, “111 will be the most elegant addition to the downtown skyline in decades.” Truly, the Kohn Pedersen Fox Associates-designed tower–reminiscent of a champagne flute with its curvaceous body, narrowing mid-section, and flared crown–will be a refreshing expression of form and fluidity that will counteract the blocky towers that have shrouded the once romantic skyline. 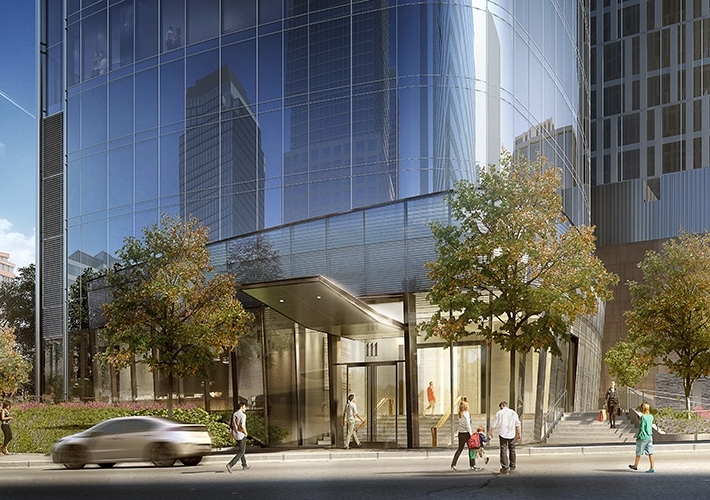 We’ve uncovered some brand-new renderings of the tower, and they continue to impress. 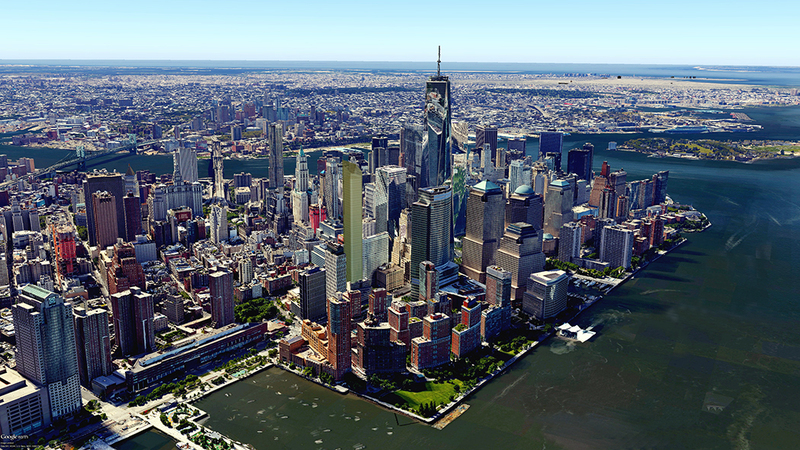 This seems to mirror 50 West on the other side of the WTC very strongly.